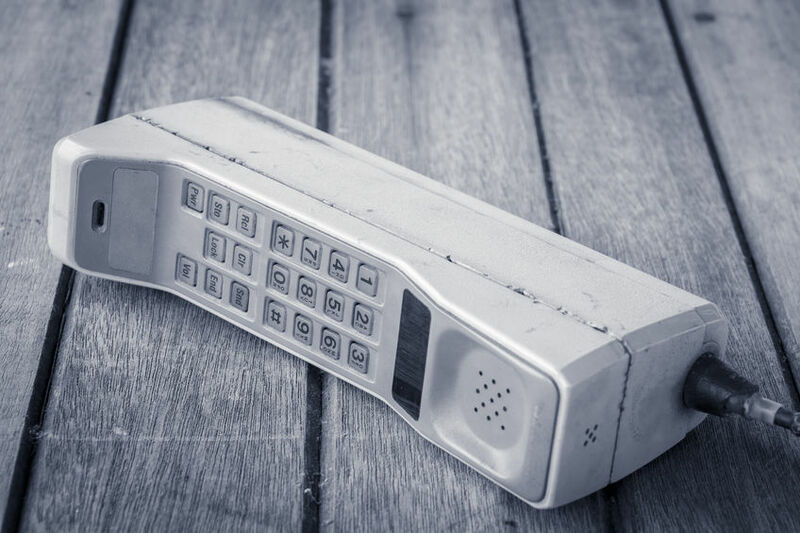 Is Your Business Phone System in Need of an Update? Perhaps your business is changing phone service providers, and you’d like to receive a quote for a replacement system. Or maybe your phone system has reached a point at which you’ve experienced so many issues and concerns that you would like to have a full upgraded replacement done instead of yet another repair. In both cases, a company like North Shore Technologies, with broad expertise in business phone system installation, can provide you with a comprehensive consultation. The Avaya IP Office System and the Nextiva VoIP System. The Avaya system is an all-in-one IP platform which allows businesses to combine telephones, messaging, conferencing, a contact center, and video. The Avaya app permits users to chat, call, share, and hold meetings in the cloud. The system is scalable and has the ability to support as little as five and as many as 3000 users. 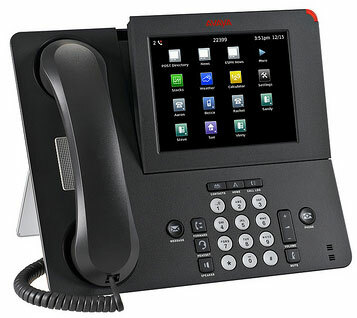 Click the following link learn more about the features and benefits of Avaya phone systems. Nextiva also offers an all-in-one system which allows employees to communicate from anywhere and from any device, seamlessly. It allows for video and voice conferencing, and an analytics feature which allows your company to get access to call activity and historical reports, and analyze that data in order to streamline performance. Its call flow tools enable you to design your organization’s automated call flow in order to provide the best experience for your customers. Unlike Avaya, which requires an installation of hardware, Nextiva is entirely cloud-based. 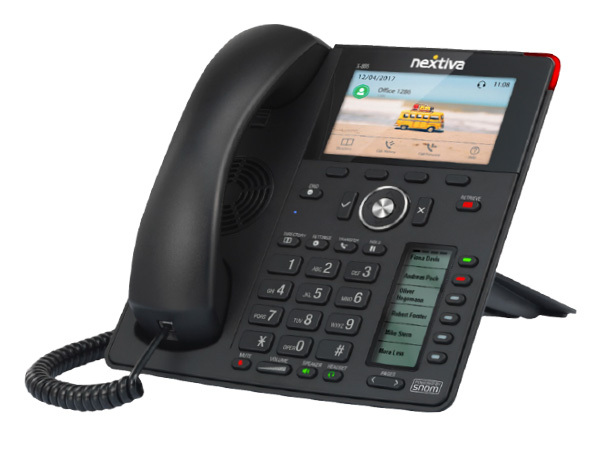 With decades of experience installing business phone systems, North Shore Technologies stands by its recommendation of VoIP phone systems like these to our customers. They offer bundled features and a sophisticated interface that allows our clients to do business better and faster. Plus, VoIP systems allow you to pay a monthly fee instead of shouldering a major upfront cost, which is a tremendous benefit for companies who are trying to elevate their phone system while staying on budget. Are you considering an upgrade? North Shore has been reached out to by countless customers who were struggling with outdated phone systems that were costing them money in terms of expensive repairs and were slowing down their business operations. By coming in with a free consultation and an installation of an upgraded phone system, we’ve been able to answer questions, solve problems, and get businesses back on their feet. If you have a question about our business phone system installations, please call North Shore Technologies at 440-392-9928, or complete our online request form. Previous PostPrevious Which Types of Cabling Services and Products are Right for Your Office? Which Types of Cabling Services and Products are Right for Your Office? IS YOUR COMMERCIAL SECURITY SYSTEM SOLID?